1.1 It is impossible to tell the precious metal content of a metal by touch, feel or colour. Hallmarking is the application of a series of marks to precious metals to indicate the precious metal content. This visible confirmation of the precious metal content helps guard against under-caratting. 1.2. Hallmarking dates back to 1300and represents the oldest form of consumer protectionin the United Kingdom.Today, the Hallmarking Act 1973 (and subsequent amendments) requires that all items sold in the United Kingdom and described as being made from gold, silver, platinum or palladium must have a legally recognised hallmark. 1.3. The hallmark is applied by regulated assay offices, which are independent of the trade. This independence ensures that the hallmark acts as a trusted guarantee for both the consumer and the trade. 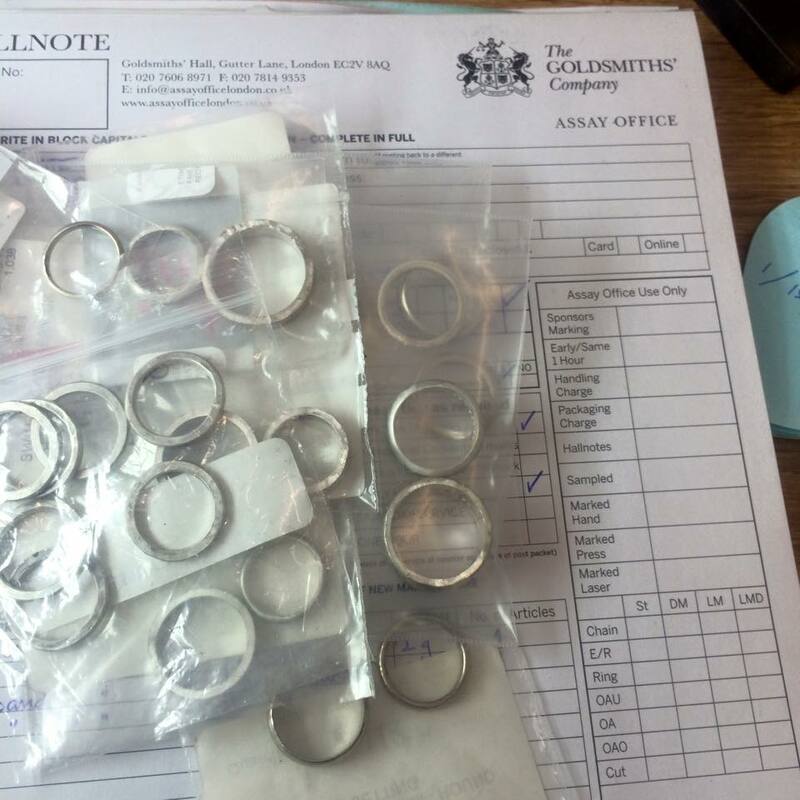 The integrity offered by independent testing is the key reason that hallmarking has endured for over 700 years. Thank you! I'll be in touch soon to tell you about my latest work, beachcombing stories and other news you might be interested in.